It looks like Nvidia’s next generation graphics card will most likely be coming with GDDR6 memory controllers instead of GDDR5X. A photo of a prototype graphics card board was posted on Reddit by user ‘dustinbrooks’ who claims a to be “software guy” that doesn’t exactly know its key specifications. Reddit users were quick to notice that the board was equipped with GDDR6 VRAMs from Micron. It’s worth keeping in mind that the board shown by dustinbrooks is indeed a prototype board, which means it’s far from being consumer-ready. In addition, the board is also missing a GPU. 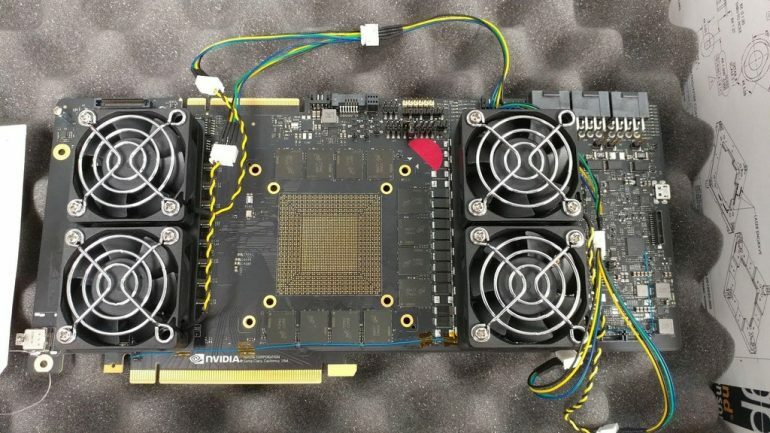 What is on the prototype board, however, are 12 GDDR6 VRAMs, three 8-pin power connectors, and of course, the Nvidia branding on its PCIe Express pin. Folks at VideoCardz mention that this graphics card may very well be fitted with a GPU based on the Turing architecture—given how Nvidia has recently tweeted about Alan Turing’s birthday. 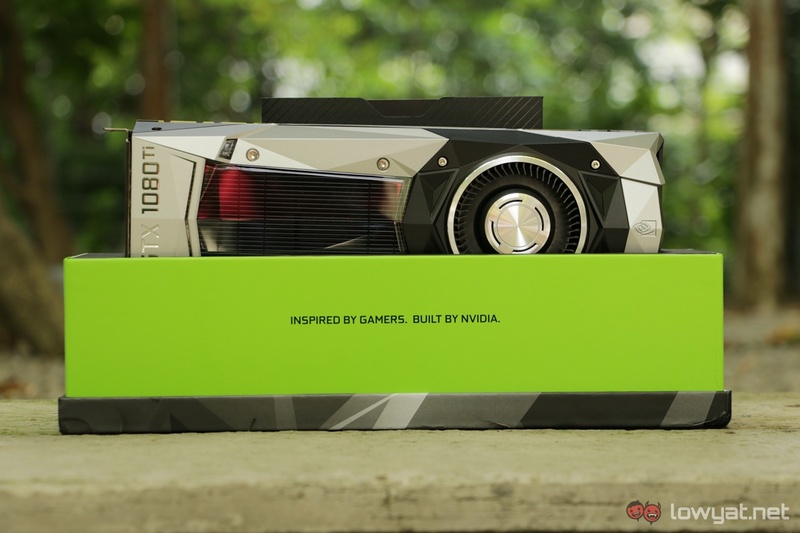 Those aside, there’s no discounting the fact that this prototype board will end up being a next generation Quadro or Tesla graphics card—which will, of course mean that we’ll have to wait a little longer for new Geforce-based graphics cards to be launched. Either way, it looks like GDDR6 will indeed be the memory controller of choice for future graphics cards from Nvidia. Come to think of it, it’ll be interesting to see if Radeon will shift towards the same VRAM type, or stick with HBM for its future Vega cards.